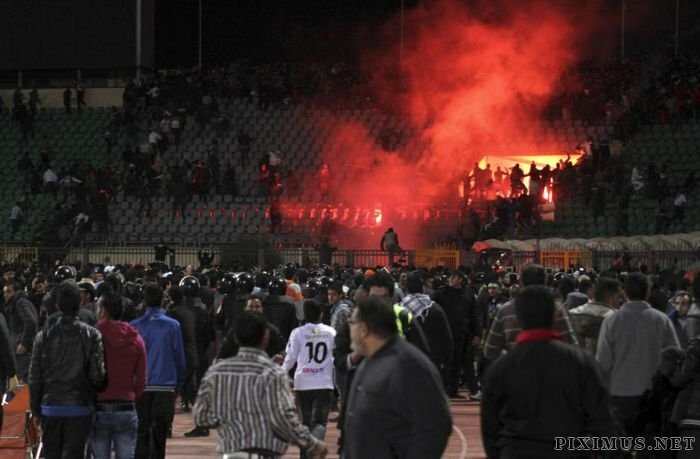 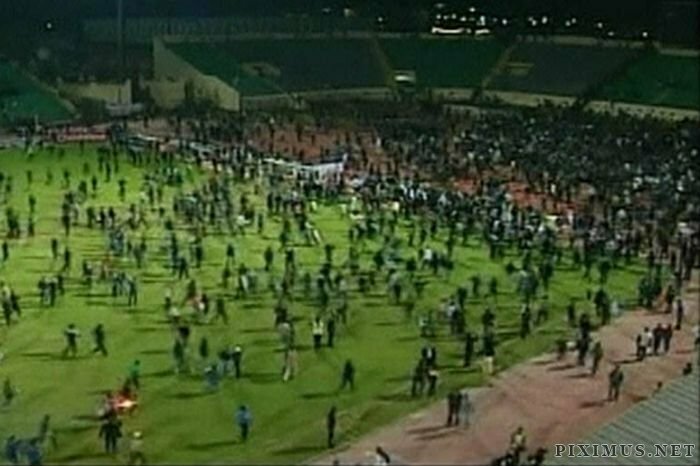 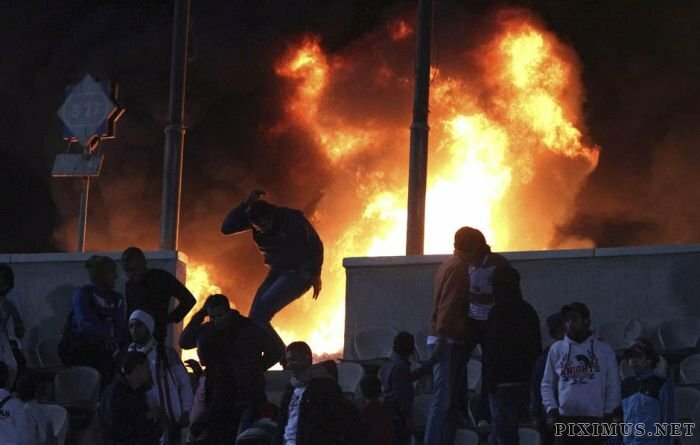 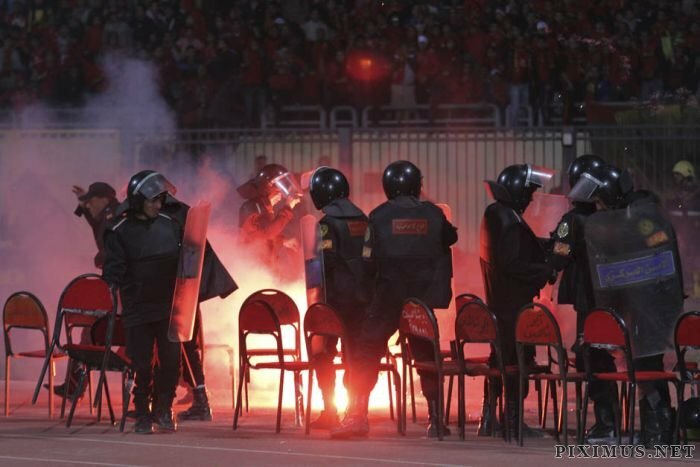 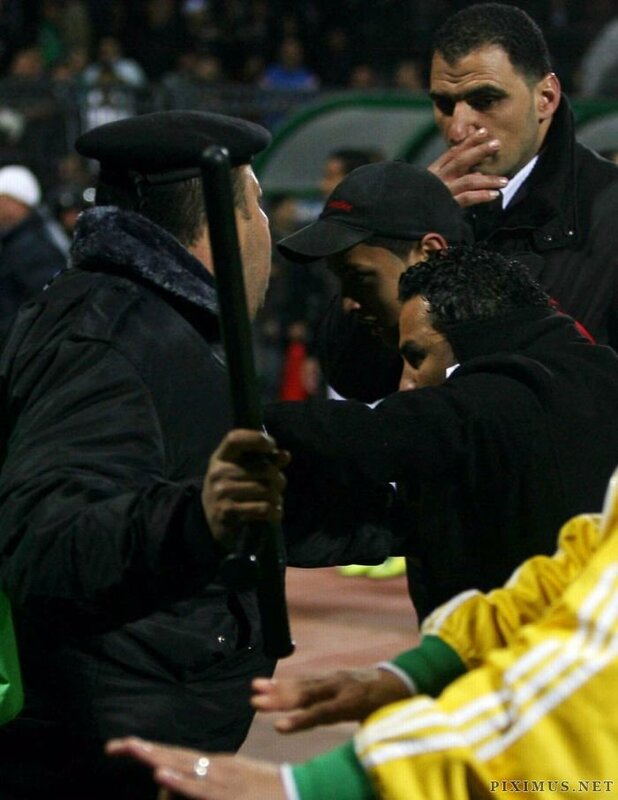 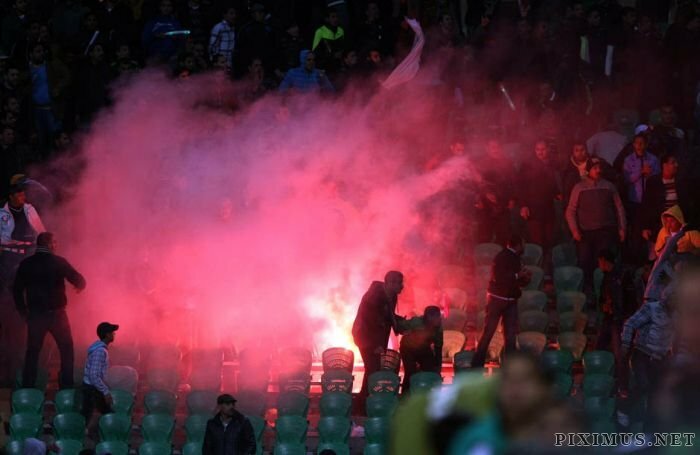 73 people died and hundreds were injured after the riots broke up in Port Said Stadium, Egypt. 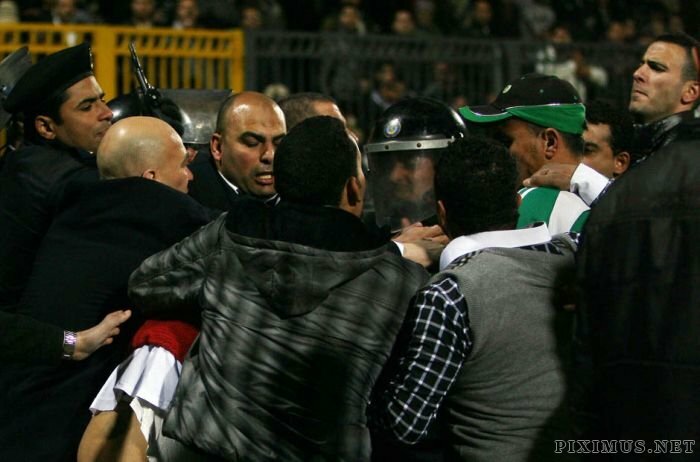 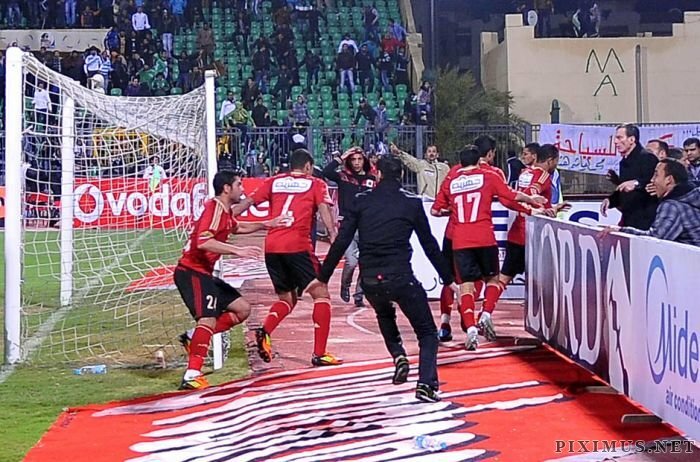 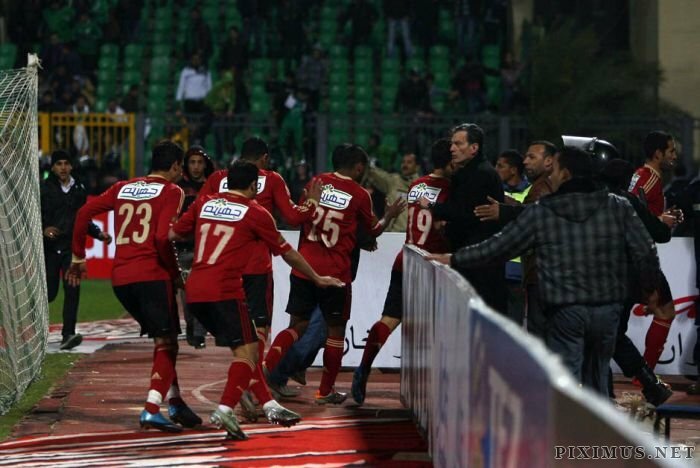 Fans of the home team, Al-Masry, stormed on to the field following a rare 3-1 win against Al-Ahly, Egypt's top team. 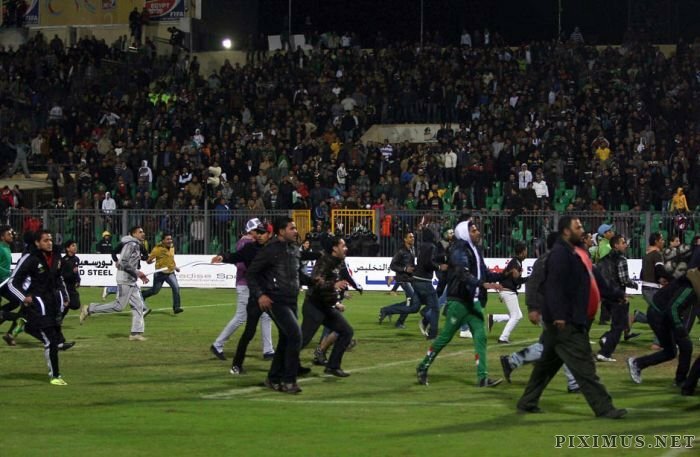 They then chased players and fans from the rival team.